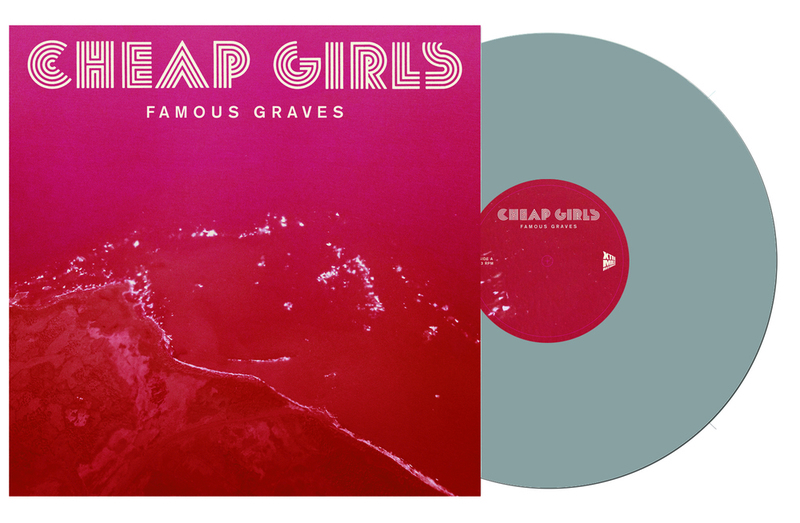 In advance of the release of Cheap Girls' ear-pounding new album Famous Graves, Xtra Mile Recordings have launched a number of pre-order bundles for those keen and on-the-pulse. Once described by Laura Jane Grace of Against Me!, who produced their third album Giant Orange, as "an authentic Midwestern rock band in the vein of The Replacements, Soul Asylum, Sugar and early Smoking Popes", Famous Graves really drives those comparisons home. Loud, with soaring melodies built on chiming and (over)driven guitars, punching the air ecstatically is the only acceptable reaction. Those who saw them on tour with Against Me! in March and The Hold Steady in April will attest to that. Famous Graves can be pre-ordered from the Xtra Mile Recordings shop and is available on CD, coloured 12" vinyl, and as a download. To add to those already attractive standard options, check out the Xtra Mile-exclusive Cheap Girls t-shirt, and the vinyl & t-shirt or CD & t-shirt bundles too. What's more, the first 100 USA pre-orders will get an exceptional Cheap Girls beer koozie. You can feast your eyes on these treats below in our picture gallery. Want more reasons to pre-order? 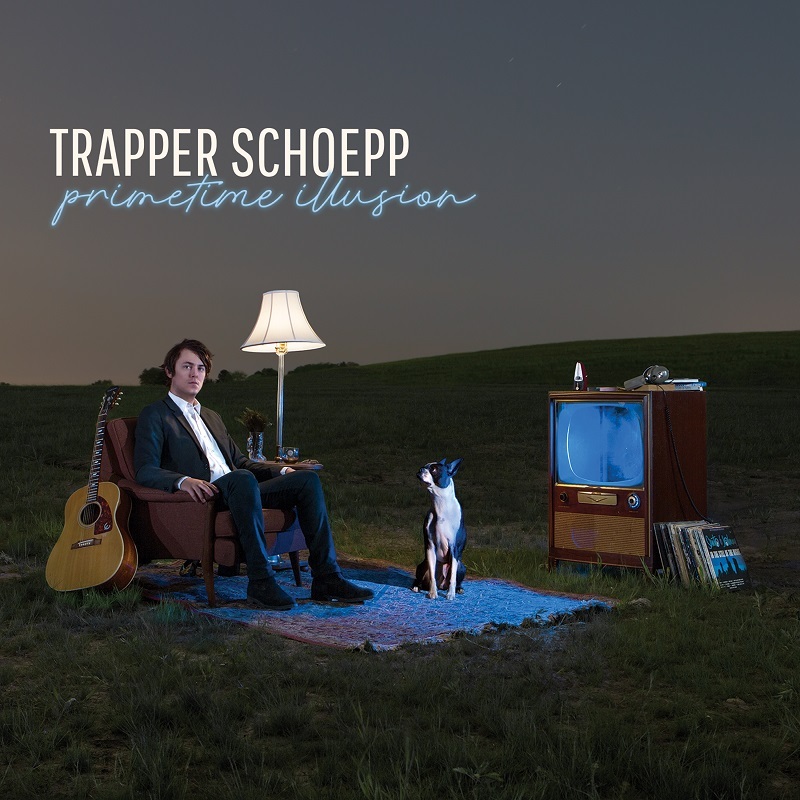 Well, you can listen to three tracks from the record right now - Man In Question, Amazing Grace, and Knock Me Over. In addition to all this album excitement, Cheap Girls will be supporting the stupendous Andrew Jackson Jihad in the US. Tour dates are below.